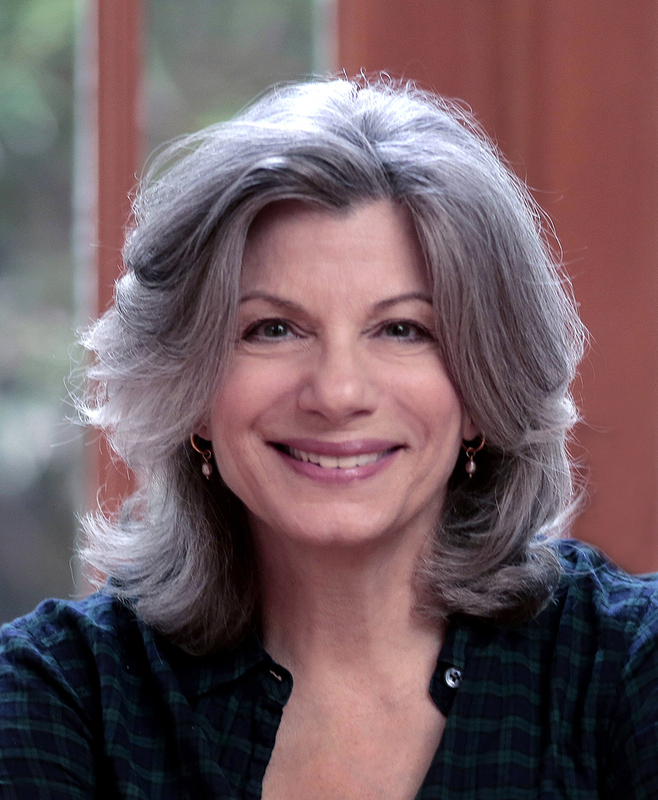 The latest episode of Inside Julia’s Kitchen features Amelia Saltsman, an award-winning cookbook author, teacher and an expert on farmers markets. Host Todd Schulkin speaks with Amelia about the benefits of seasonal cooking, what’s in season during the micro-season of March-April and how to apply the pleasure principle to find the best stuff at your local farmers market. This week, Amelia shares two Julia moments.